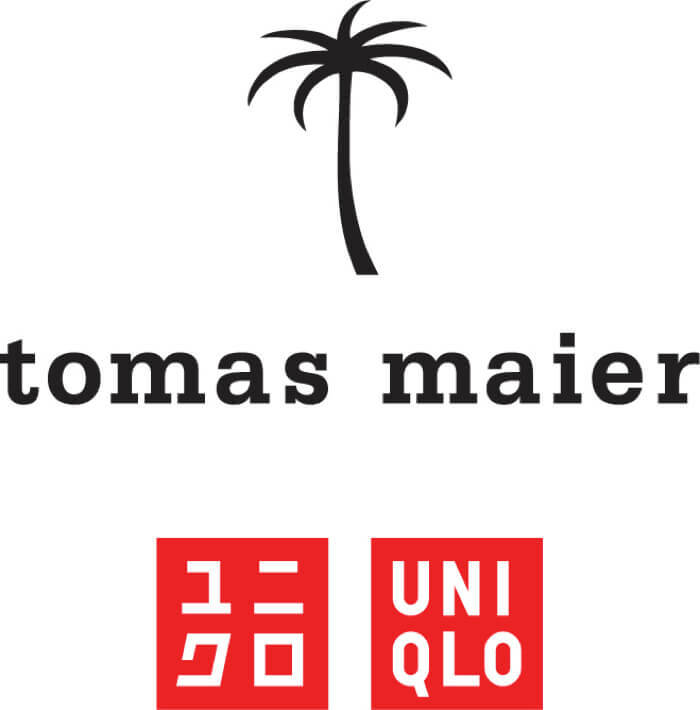 UNIQLO have teamed up with polished and casual style fashion brand Tomas Maier to release a new clothing collection. This will be UNIQLO’s first ever “resortwear” line. The new collection combines UNIQLO with Tomas Maier’s philosophy of “time off” and “escape,” launching as an assortment of clothes fit to wear on holiday. The bright orange and yellow colour palette was inspired by Florida and serves to equally brighten one’s mood simply by wearing items from the collection. A palm tree symbol is even featured on the clothing. The collection includes jackets and polo shirts made using UNIQLO’s popular light and breathable AIRism fabric which offers comfort during hot periods. The comfort doesn’t stop there however as the line also features UNIQLO’s extra fine cotton shirts, supima cotton shirts and more. 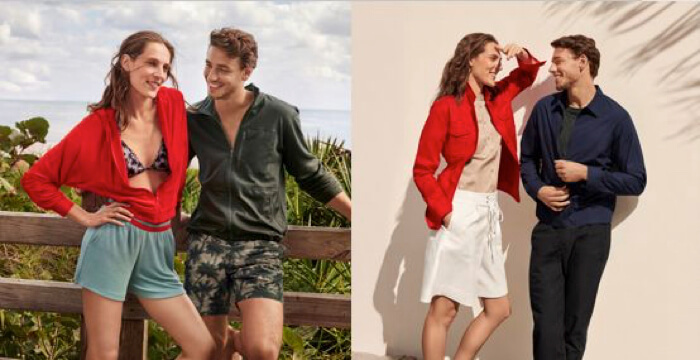 Now you can prepare for summer early with the new Tomas Maier and UNIQLO collection which promises to let you feel free and comfortable even if you’re in the city. *Select items available at all UNIQLO stores.